Elysian Blaze is the funeral black metal project of Mutatiis. The band is located in Australia and started in 2003. "Beneath Silent Faces" originally came out on tape limited to 500 on Asphyxiate Recordings in 2003, then known as Plague Records. "Cold Walls & Apparitions" was released on Northern Silence Productions. "Levitating The Carnal" was released on Asphyxiate Recordings in July of 2006. The "Beneath Silent Faces" demo was re-released with the bonus track "Despair" on Asphyxiate Recordings in January of 2007. "Beneath Silent Faces" originally came out on tape limited to 500 on Asphyxiate Recordings in 2003, then known as Plague Records. "Cold Walls & Apparitions" was released on Northern Silence Productions. "Levitating The Carnal" was released on Asphyxiate Recordings in July of 2006. The "Beneath Silent Faces" demo was re-released with the bonus track "Despair" on Asphyxiate Recordings in January of 2007. 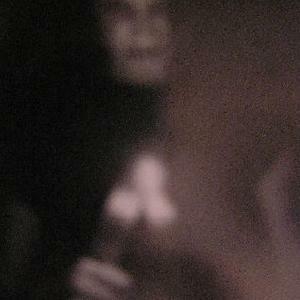 A new album entitled "Blood Geometry" is set for release in 2012 on Osmose Productions.